I dunno I have been wondering for a long time who would win between Fett and Maul but my money is on Fett, I think he's had more experience than Maul. 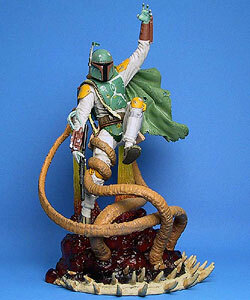 If there is any question between Bane and Fett. Then there is no question between Maul and Fett. My dad is a big SW fan and his favorite character is Maul. He claims Fett is a wuss and Maul could easily smite him. But Fett is a strategic genius, while Maul relies on brute force and speed to kill his opponent. Well surely that proves it? True, but it depends on the person playing doesn't it? As Yoda once said "size matters not"
Boba would beat Maul, hands down. No matter what your dad says, Boba Fett91, Fett would win. totally agree with last mando standing. bobas weapons will defeat a lightsaber any day of the week. Boba Fett has the best arsenal of weapons i have ever seen, and they are MUCH better than a lightsaber! Of course weapons are not the issue. It is the heart of a warrior that makes the diference and there is no greater warrior than Boba Fett. Fett is the ultimate proof that brains beats brawn. spoken like a true mandalorian. i hope to prove that 1 day myself. Ooooooo thats a hard one. My mind is telling me Fett, but thats just because im a Fett freak. This is true, i would say that Fett beats Maul in brains, but they both have the great warrior's heart. 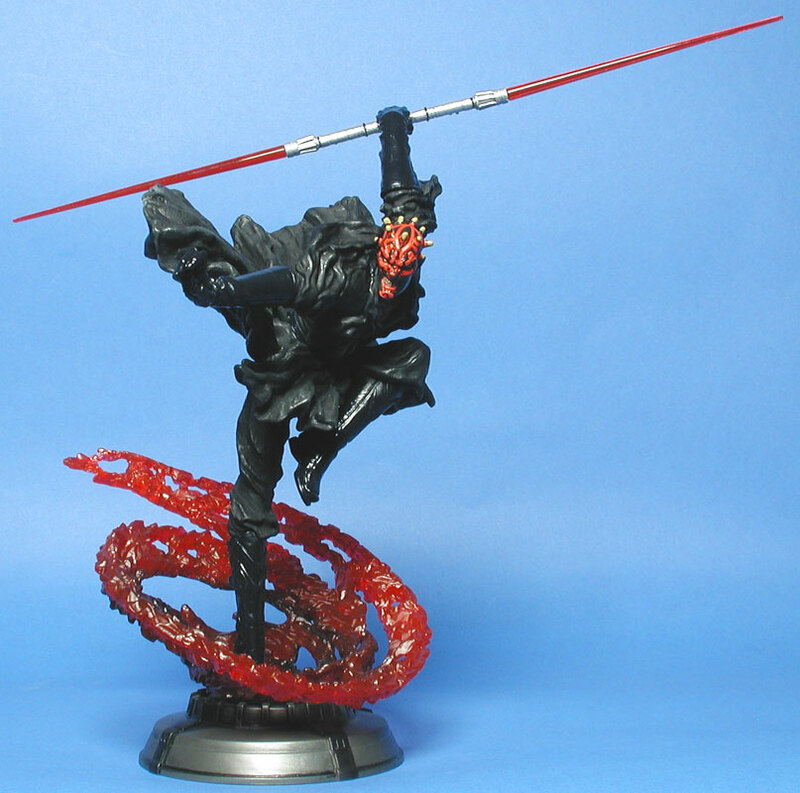 You only have to see Maul's face once when he is fighting to see that. Maul is also alot like Fett in that he tracks people down....ya know....in his heavily modified cloaked ship. They both have an element of stealth in them too. Fett would win. The Dark Side may be strong, but if Fett could hold his own against the likes of Vader or (as we discussed in a different thread) Darth Bane. There is no contest. Fett would win.